Inspired by the passion of two longtime teachers, a new type of school that emphasizes teachable moments outside of the classroom as well as teaching instructions on the blackboard is coming to Schoharie County. 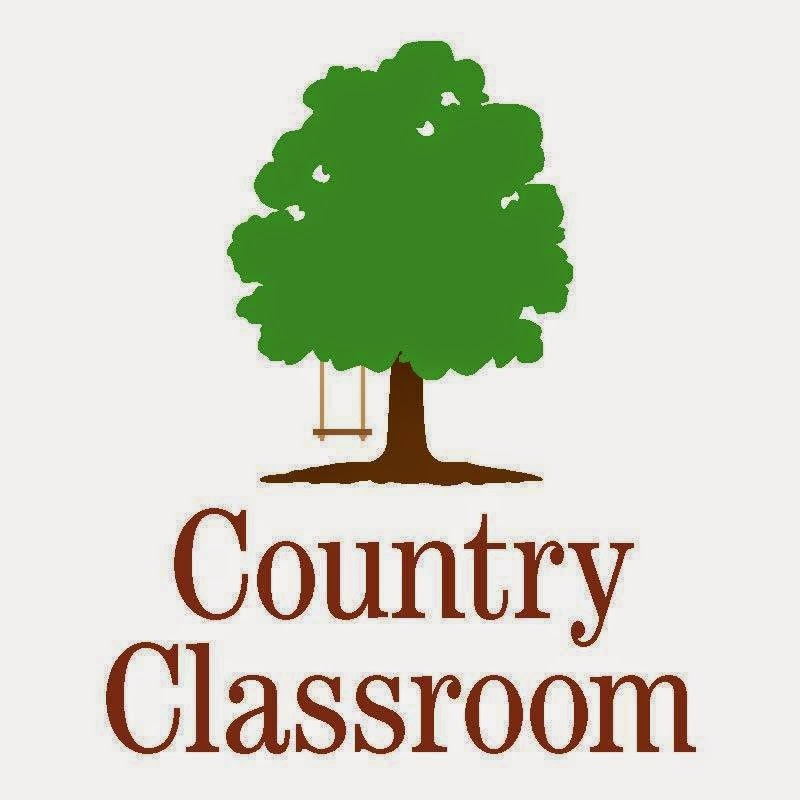 Founded by Theresa Heary-Selah and Tracy Manning, the Country Classroom - set to begin classes in mid-September with a focus on young learners - is now accepting students into its independent program, which includes a homeschooling component. Explaining that the school is "being started by a group of educators and parents interested in making an awesome experience for our kids," Ms. Manning traced the Country Classroom's origins to the teaching backgrounds of both herself and Ms. Heary-Selah. A Masters in Education graduate at Antioch University New England, Manning gained invaluable experience over the past seventeen years of teaching, but perhaps none more than when she worked at The Farm School, where she was employed as a farmer educator. Tasked with educating children on basic, everyday skills outside of the four room classroom that modern schooling has evolved into, Ms. Manning is bringing that mindset, in addition to her co-educator's sixteen years of middle school experience, into their new endeavor. An endeavor that currently has three local children enrolled, with five more in the application process to attend the independent school, which places emphasis on children experiencing teachable and real world moments beyond just the classroom cornerstones. The school is currently accepting students ages 4-8 as part of its pioneer class. Enrollment is presently set at $5,000 annually for full-time students and $3,000 per year for students that are signed up for classes half-time. Eventually, as it becomes more economically feasible, a sliding income scale will be implemented to determine the cost of schooling. Commenting that, "We're all in this because we believe in this, not because we're being paid," Ms. Manning was stirred by a conviction that education and life are connected and intertwined, and should be encouraged as such. Located on Huntersland Road in the Town of Middleburgh, the Country Classroom is beginning small in a rented space within a farmhouse. Hopeful of growth to come, Manning believes the school will be epitomized by, "Kids that love going to school." For more information please visit the school's website here.